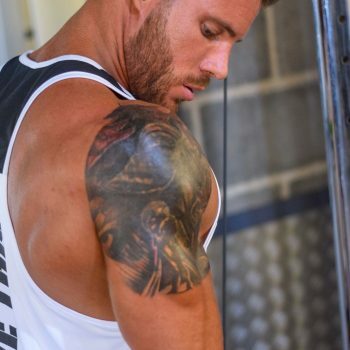 Kyle is a martial artist, attaining 4th Dan black belt in karate and 3rd Dan black belt in kickboxing, having been immersed in the practice since the age of 5. 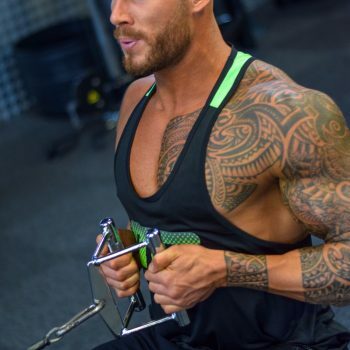 Kyle now dedicates his practice to teaching, offering one-to-one sessions and group sessions. 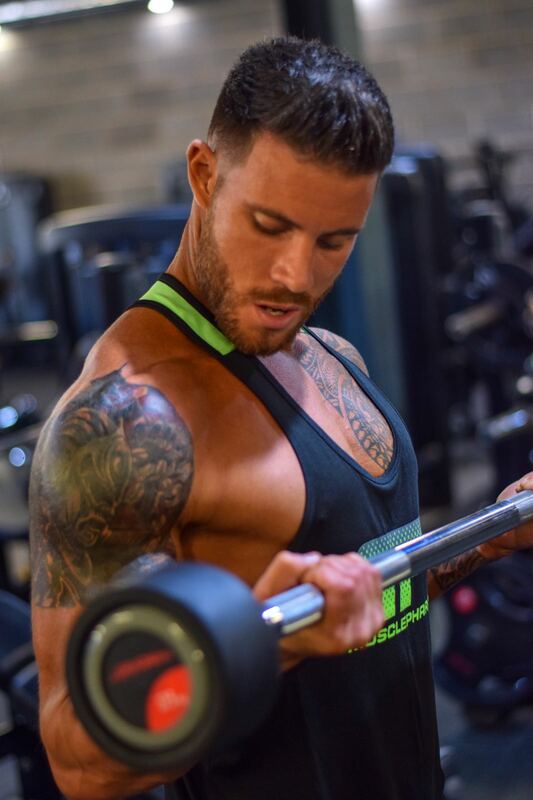 From 2016 Kyle began competing as a physique athlete in UKBFF, placing 1st at the Northern championships in Leeds (his very first event). 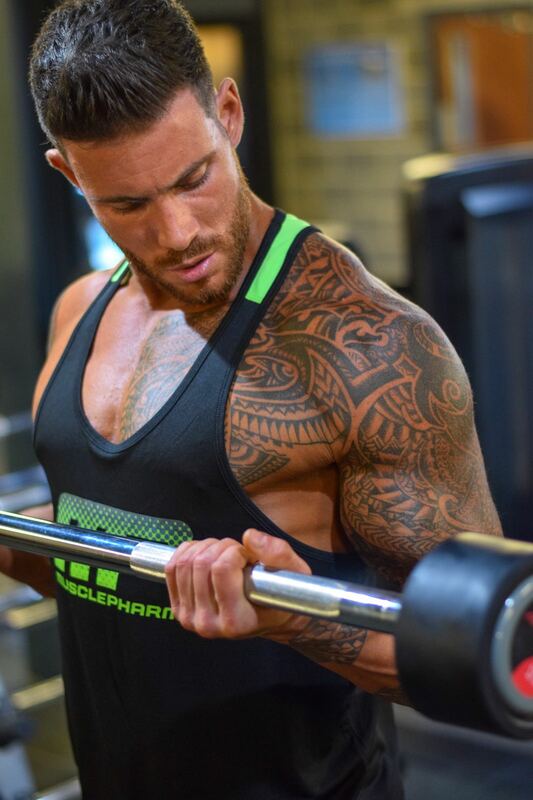 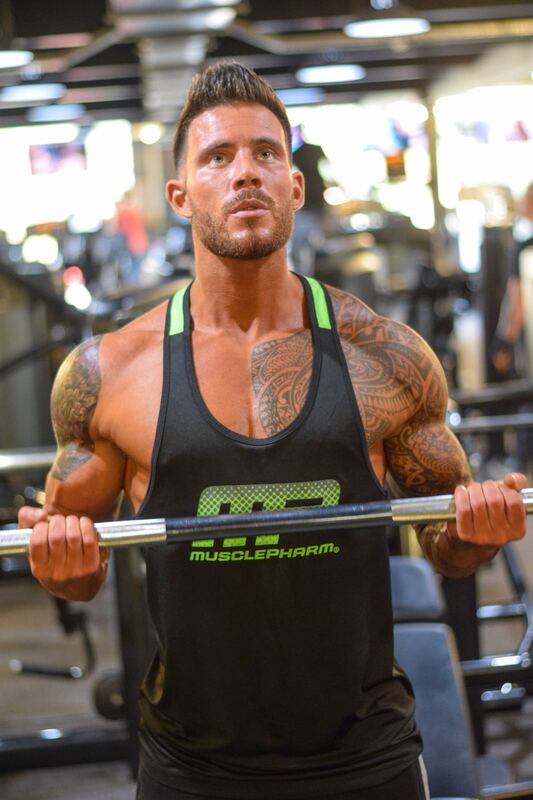 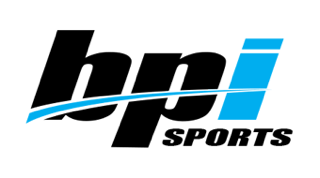 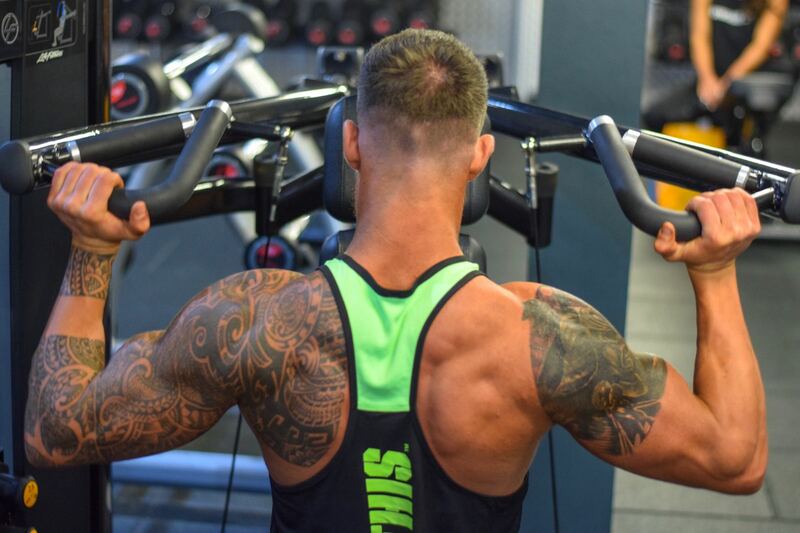 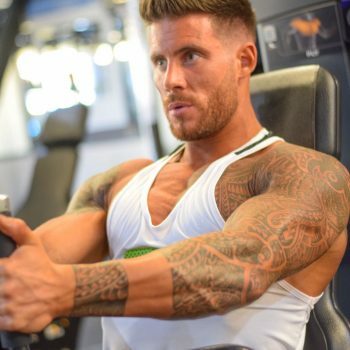 He practices what he preaches by dieting and training all year round, his dedication and motivation helps clients maintain their focus and achieve their goals. 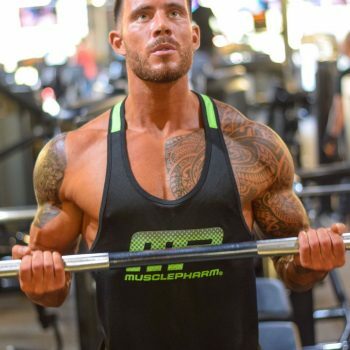 He has recently co-founded, Mind&Muscle Fitness, which is a personal training service which works closely with clients to overcome psychological barriers and reach their full potential. 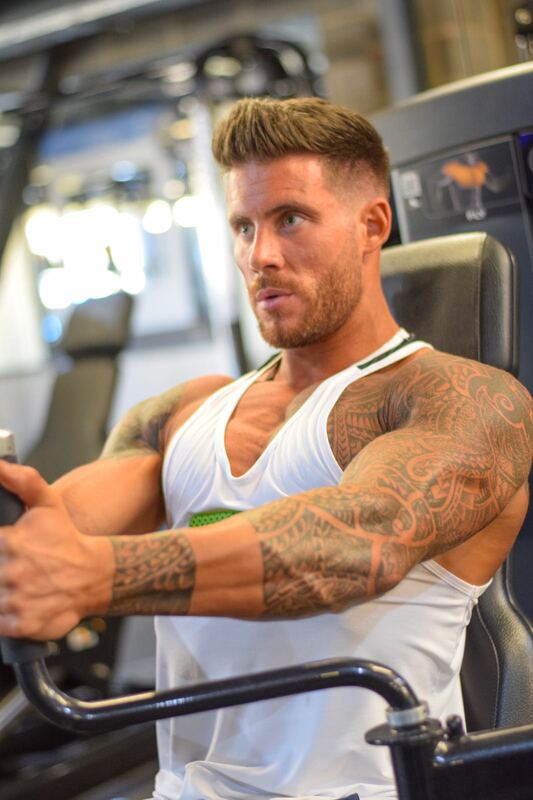 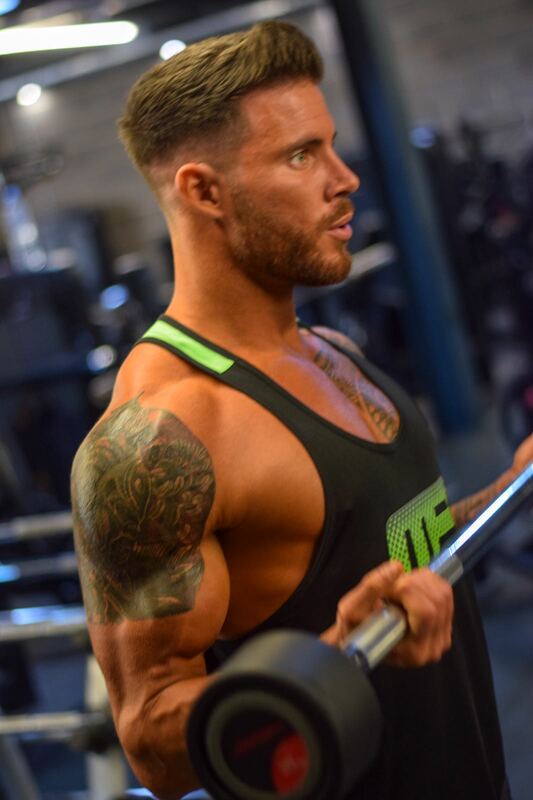 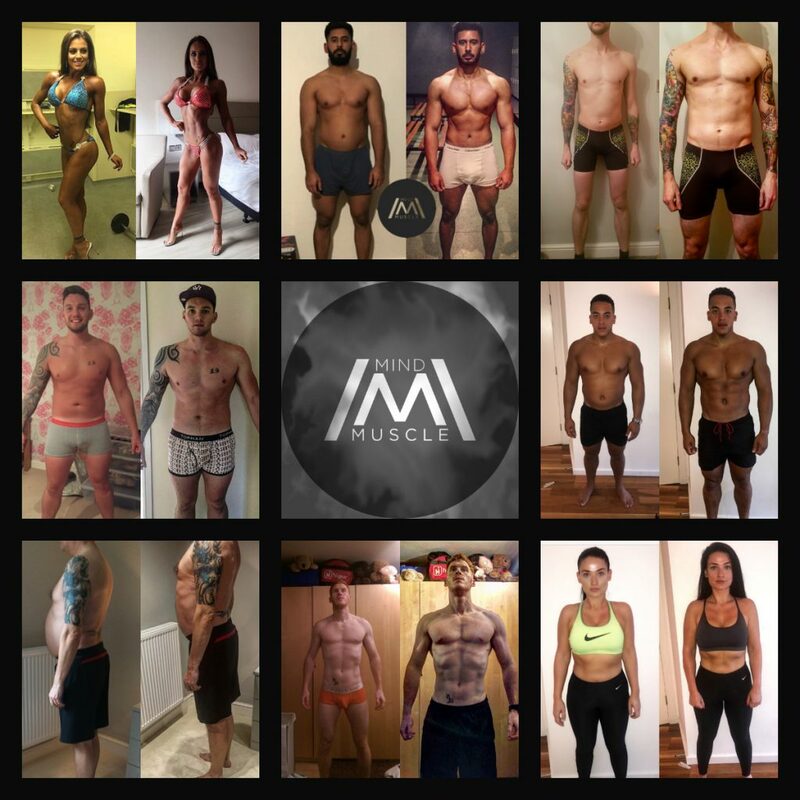 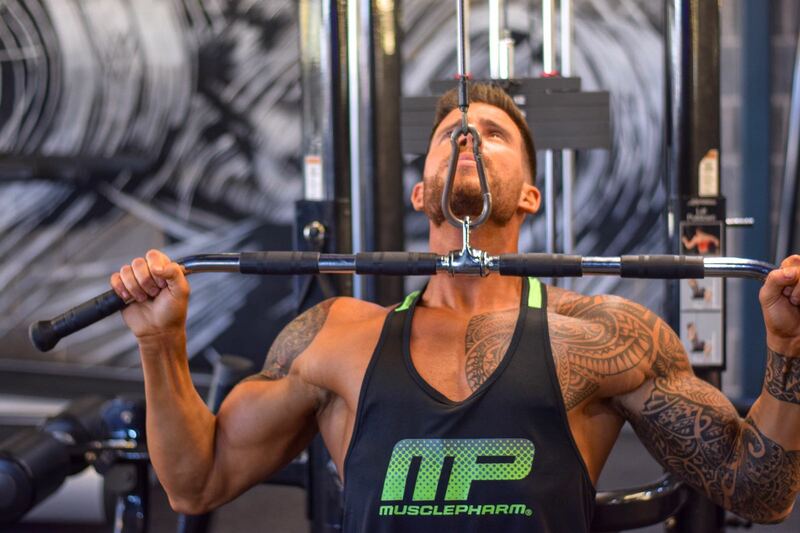 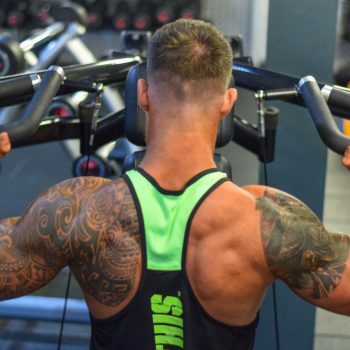 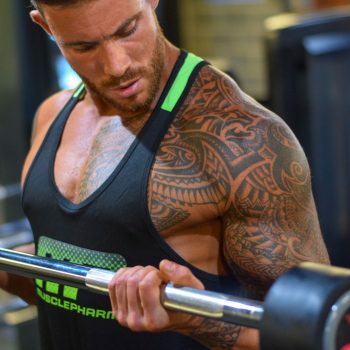 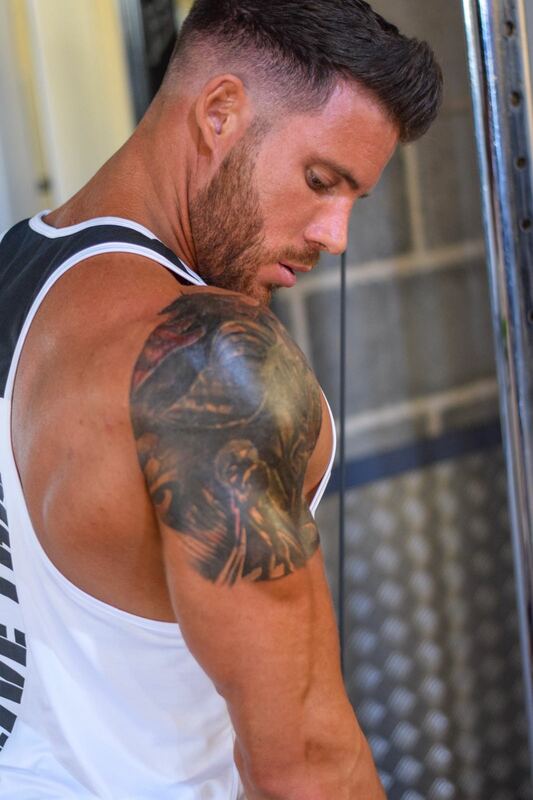 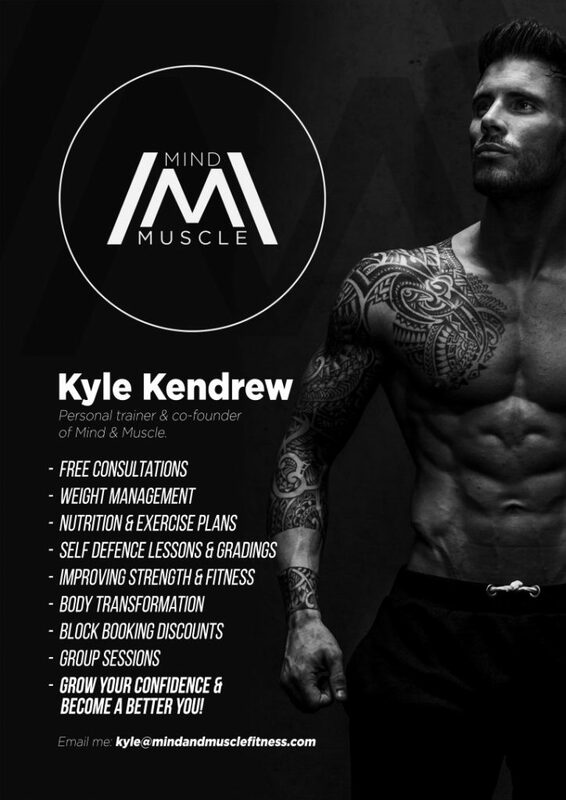 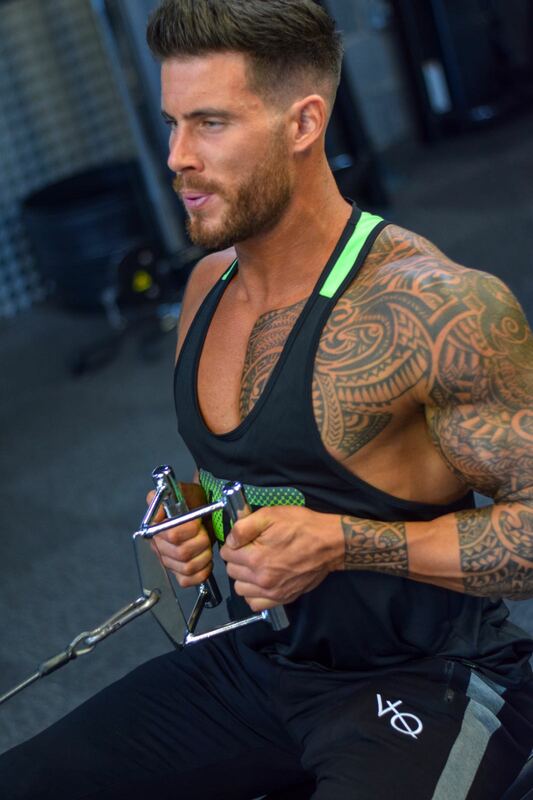 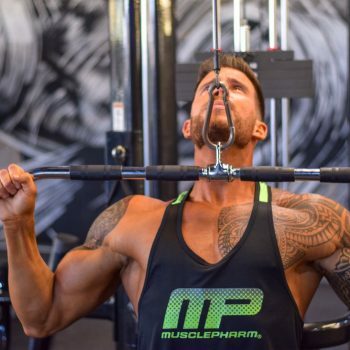 Kyle has vast experience working with an array of clients to improve their physique (e.g., gaining muscle mass, losing fat), fitness/performance in the gym (e.g., improving strength, endurance and technique) and general health and well-being (e.g., improving eating habits and lifestyle management).